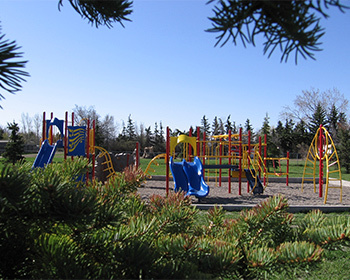 There are 6 playgrounds for children to play at evenly dispersed throughout the community. Information about each playground can be found below. Click to see a google map location of the park by clicking on name of the park listed below. Located at 76 W 500 N.
Located at 120 E 300 N.
Located at 45 W 100 N.
Located at 118 E 100 S.
Located at 242 S 100 W.
Located at Perrett Park, which is on the south east corner of Raymond.